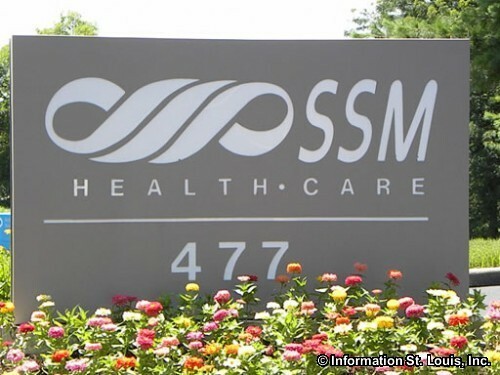 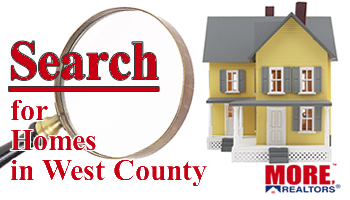 The SSM Health Care is headquartered in Creve Coeur Missouri. SSM, Sisters of St. Mary, was started by Mother Mary Odilia Berger and four other sisters who came from Germany to St. Louis in 1872 to care for the sick. 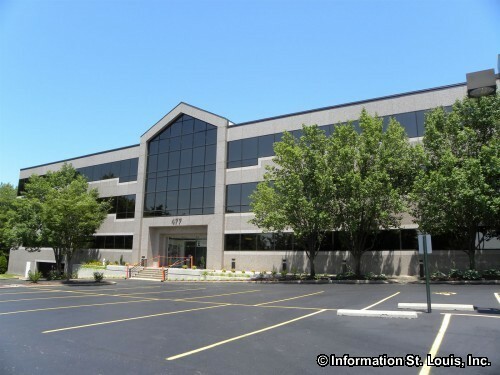 It is a non-for-profit organization that runs 17 health care facilities in 4 states, 9 of which are located in the St Louis area.